These Quick Takes will be pretty quick today! I've got other things to do . . .
Reading on the beach is awesome. Even when you need a blanket. I've discovered Etsy Treasure Lists. They are so much fun to put together. 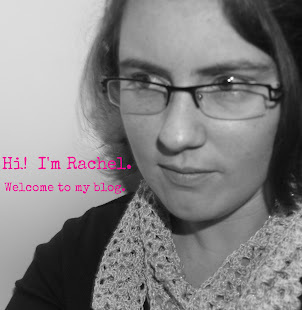 Feel free to check out Treasuries that I've put together! Speaking of Etsy, did you enter the $25 credit to my shop giveaway that I'm hosting? I re-discovered my love of bike riding. Toddler bike trailers are amazing! 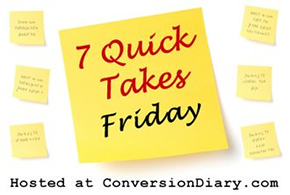 Check out Conversion Diary for more Quick Takes. Thanks for introducing me to Etsy Treasure Lists :) I haven't been on Etsy in forever... I need to get re-acquainted!